City Council has chosen Ivy Taylor as the new interim mayor…. 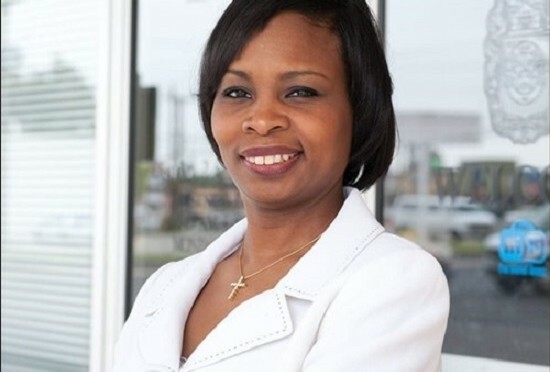 Taylor is the city’s first black woman mayor. She started her career in Housing and Community Development Department and Neighborhood Action Department. Taylor joined District 2 as a councilwoman in 2009. Taylor also boasts a Master’s Degree in City and Regional Planning and has a Bachelor’s from Yale. The vote came down to the 10 council members at Tuesday’s meeting. Mayor Julian Castro is headed to Washington D.C. to begin his job as the Secretary of Housing and Urban Development Thursday. Taylor’s tenure as Mayor commenced immediately following Secretary Designate Castro’s resignation, both of which occurred in today’s meeting of City Council. Today’s appointment is likely to cause concern in the city’s LGBT community, as Ivy Taylor was one of three City Council members that voted against the city’s nondiscrimination ordinance in 2013. District 2’s former Council member also announced that she has no plans to run for Mayor in 2015. This being the case, it’s unlikely that Taylor would try to re-fight old battles, which should give the LGBT community some measure of comfort. Sans an incumbent or a clear front-runner, the race promises to be exciting. But for now, it’s time to hope for the best, and look forward to some great municipal politics in 2015.